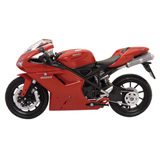 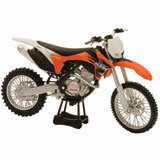 Powersport Toys Including, Strider™ Bikes. 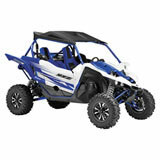 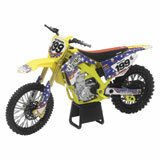 Let your kids be the star of the show everyday when you give them a gift from our great selection of powersport toys! 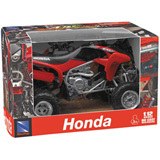 With options such as die-cast models of ATVs, dirt bikes, street bikes and more, their creative imaginations will have no limits as to the adventures they can have! 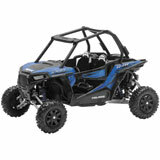 Rocky Mountain ATV/MC is also an authorized Strider™ dealer and we are happy to offer you a great selection of Strider™ bikes. 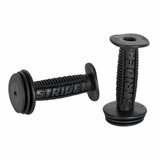 The Strider™ ST-4 is designed to help the littlest of riders – from toddler age to about 5 years old – learn to balance and be prepared to ride on their own. 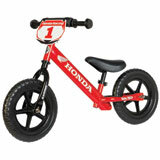 It helps develop a child’s basic motor skills and will help your child learn to ride on pavement, dirt or grass and keep up with the big kids. 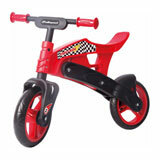 With an adjustable seat and handlebars, the Strider™ ST-4 can adapt to your growing child. 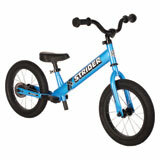 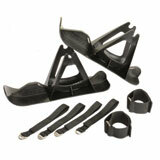 The Strider™ SS-1 Super 16" is designed for an older age group, about 6-10 years old. 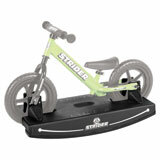 Created for learning stunts and riding pedal free, or for kids who have not yet learned to ride a bike, this bike is lightweight and simple in design and will deliver hours of entertainment. 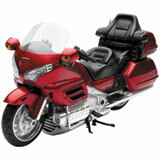 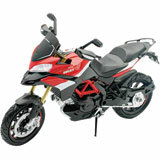 Same as the ST-4, the SS-1 Super 16” bikes have adjustable handlebars and seats to be able adjust as your child grows. 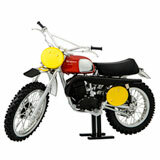 Both models come in a variety of fun colors and styles and will soon become a favorite toy for your child! 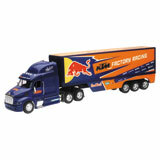 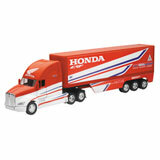 Check out our great selection of toys today to get your order on the way! 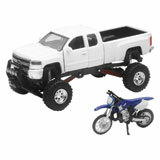 Latest Toys Reviews – You could win up to $500 for reviewing products! 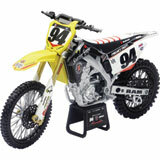 This Marvin Musquin 450SX-F Motorcycle is a Very Detailed Replica model. 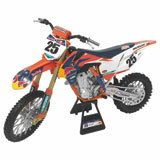 This make Great Edition to my bike collection right next Ryan Dungey's 450SX-F Motorcycle from a few years ago. 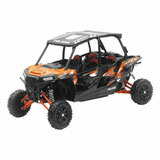 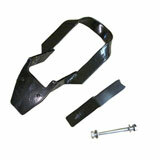 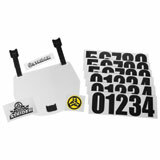 Rocky Mountain ATV/MC always has prompt shipping. 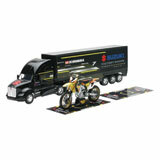 Great little model for display. 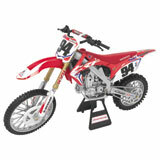 Not durable enough for my grandson to jump dirt clods and toss it like Evil Knievel going over a fountain. 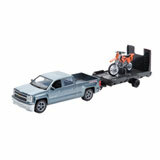 Still heavy and looks like the real thing. 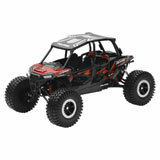 It’s a nice looking toy if it sits on the shelf but my son broke it within the first half hour of playing with it unfortunately. 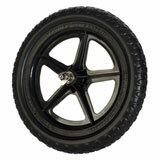 The wheel broke off. 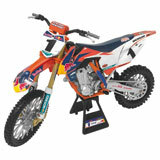 This is a great gift for kids over 2! 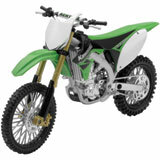 I have a 7 year old and a 15 year and they both love getting these kind of dirtbikes as gifts! 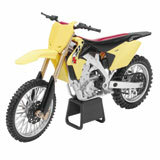 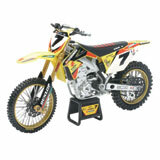 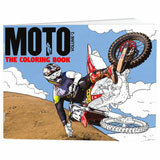 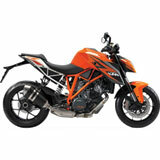 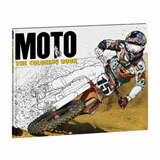 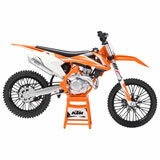 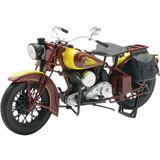 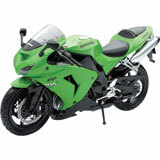 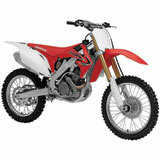 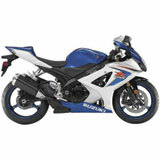 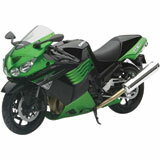 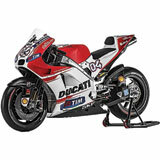 These little bikes are great gift for any motocross enthusiast!